From Jan. 1, 1998 through Dec. 31, 2014, tens of thousands of free-ranging Michigan deer, elk, and moose were tested and no evidence was found of chronic wasting disease in this population. In all, CWD has been detected in 23 states and two Canadian provinces. There was a case in Michigan in 2008. 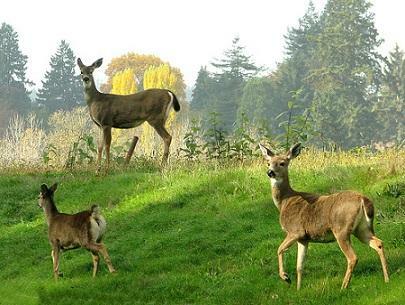 A white-tailed deer from a privately owned facility in Kent County tested positive for CWD. 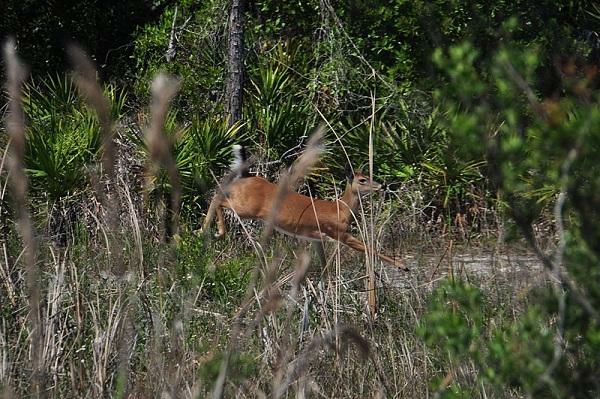 This is the first case involving a free-ranging white-tailed deer. State wildlife officials admit they don’t know where the deer in Meridian Township may have contracted the disease. Genetic testing suggests the deer is from the local area. And it may not be alone. If CWD is not contained, it could have a serious effect on Michigan’s deer, elk, and moose populations. Mandatory checking of deer will be required in the affected area during hunting seasons and restrictions will apply to the movement of carcasses and parts of deer taken in this area. “Our hope and thought at this time is we only have one confirmed deer … is that this will not be going statewide,” says James Averill, the state veterinarian. 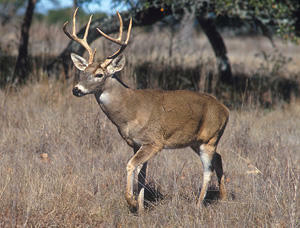 State wildlife officials are launching several efforts to contain the potential spread of CWD. During the next three years, the Department of Natural Resources will encourage hunters to kill more deer in parts of Ingham, Clinton, and Shiawassee Counties. 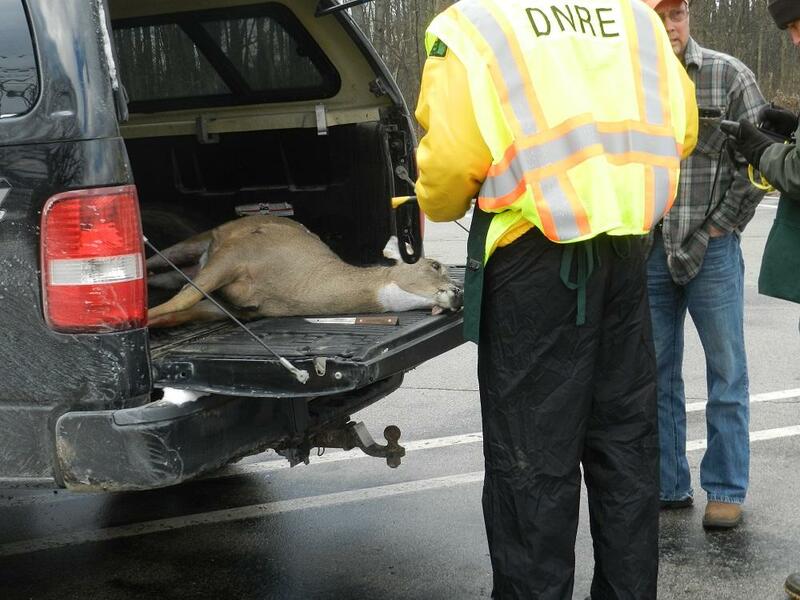 The DNR is also stepping up its testing of deer from the affected areas. “Today’s announcement … is nothing short of tragic and today is a day many of us hoped would never come, though it is not wholly unexpected,” said Dan Eichinger, executive director of Michigan United Conservation Clubs. The major hunting lobbying group is urging Michigan hunters to work with state wildlife officials to control and hopefully eradicate CWD in Michigan. Anyone observing unusually thin or deer behaving strangely to call the DNR Wildlife Disease Lab at 517-336-5030. There is also a way to file a report with the DNR online. The state’s Natural Resources Commission holds a discussion today on deer baiting. The commission is set to decide in June whether to lift the baiting ban in the Lower Peninsula. Wildlife biologists say feeding deer causes them to congregate unnaturally, and that it helps spread disease. But Don Inman – a retired conservation officer – thinks some baiting is okay. He says large feed piles are a problem, but a small amount of bait is not. "From my experience and all of my friends too who have hunted in this area and hunted when baiting was legal, we seldom saw more than four deer. We put out a coffee can and spread it around. " The state banned deer baiting in the Lower Peninsula in 2008 after a deer in Kent County tested positive for chronic wasting disease. Our conversation with Kristin Bissell. A recent community meeting in Ann Arbor illustrates a challenge urban areas throughout Michigan are facing: deer. Specifically, deer that are a road hazard or destroy parks and gardens. Ann Arborites heard details of lethal or non-lethal ways to control the deer population. A biologist from the city of Rochester Hills described his city's non-lethal program, relying on better road signage and much more community education. Ann Arbor administrators have released a report that recommends using sharp shooters to help manage the city's deer population. This comes after some Ann Arbor residents complained deer were damaging their landscaping and gardens. Residents also expressed concern over health risks and deer-vehicle accidents.